Need new apps for your favorite device? Here are 25 iPhone, iPad and iPod touch apps that just hit the App Store. 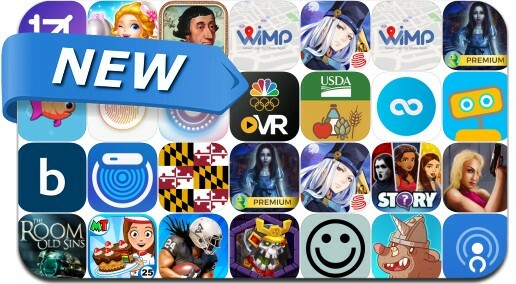 This new apps alert includes The Room: Old Sins, What's Your Story?, Tactical Monsters Rumble Arena, Onmyoji, Mystery Tales: House of Others, My Town: Bakery, 7 Little Words Express and many others.